The Zefal Spy Mirror. 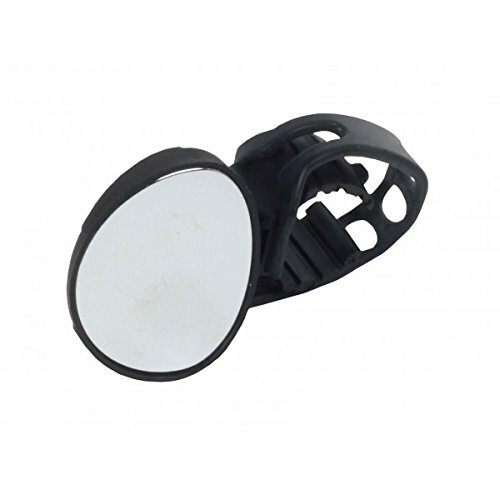 Universal clip-on mirror. Ideal for sport use on road bikes or MTB.